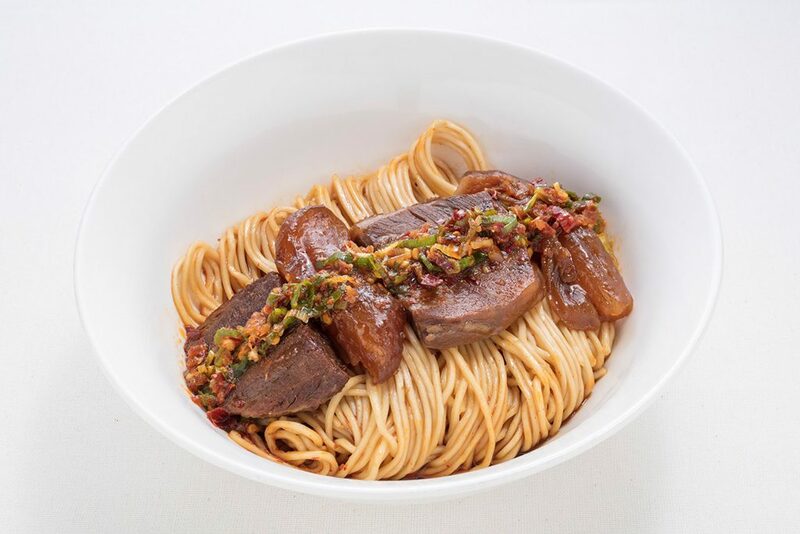 The Din Tai Fung restaurant in Hong Kong has proudly received a Michelin star for five consecutive years. This not only proves that their xiao long bao is world-class but also makes them an expert in the art of steamed soup-filled dumplings. 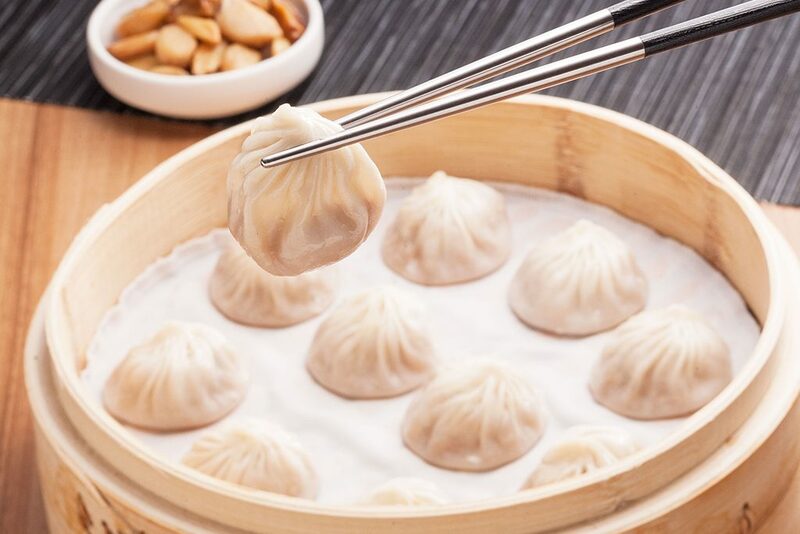 Their opening in the country last 2015 was met with a grand welcome but now they are open to offering a whole lot more with the Din Tai Fun Xiao Long Bao Bar. 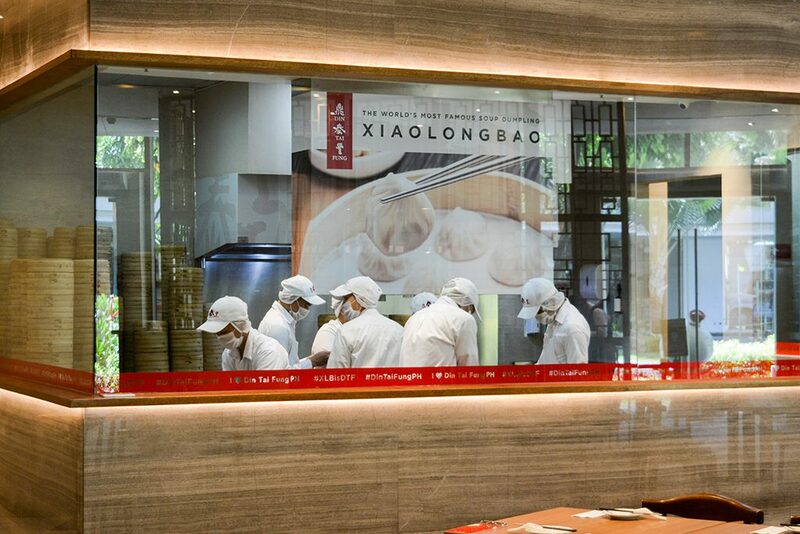 Known for the Xiao Long Bao, the Din Tai Fung (DTF) restaurant here in the Philippines allows customers to watch chefs doing the rolling, cutting, weighing, filling, wrapping and steaming of each dumpling. They then place these inside bamboo steamers and stack them on top of boiling water making their kitchens look like a city with towering skyscrapers of xiao long bao. Finally, they are now offering a culinary experience of the first Xiaolongbao Bar in the country. In an all-day dining space will be dishing out the famed dumplings from morning till night in their new place, at Power Plant Mall in Rockwell. 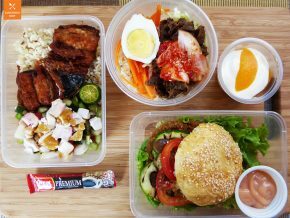 Their new store offers exclusive dishes only available at Rockwell as well as the Xiaolongbao Bar offering dumplings filled with the likes of Chili Crab & Shrimp, Pork & Kimchi, and Uni & Pork. You will soon find that even your table will start filling up towers of dumpling steamers. Specials found at Rockwell alone include stuffed buns with the fillings Braised Beef, Chicken Mushroom, and Chili Crab with Pork. The dishes Truffle Mushroom Fried Rice which can be enjoyed with Black Milk and Jasmine Rose Milk Teas are also specials over at the new restaurant. Din Tai Fung is now in three locations: DTF BGC at C1, Bonifacio Hight Street Central, 5th Ave cor 28th St., Bonifacio Global City; DTF SM Mega Fashion Hall, 3rd Level, Mega Fashion Hall, SM Megamall, and the Din Tai Fung Xiao Long Bao Bar at R1 Level, Power Plant Mall, Makati City. This also appears in Vol. 121 of Philippine Primer Japanese Magazine.